The 283 homes at Wall Centre 900 Hastings’ promise to boast some of the most impressive and unique views in all of Vancouver. As well as Port Metro Vancouver. 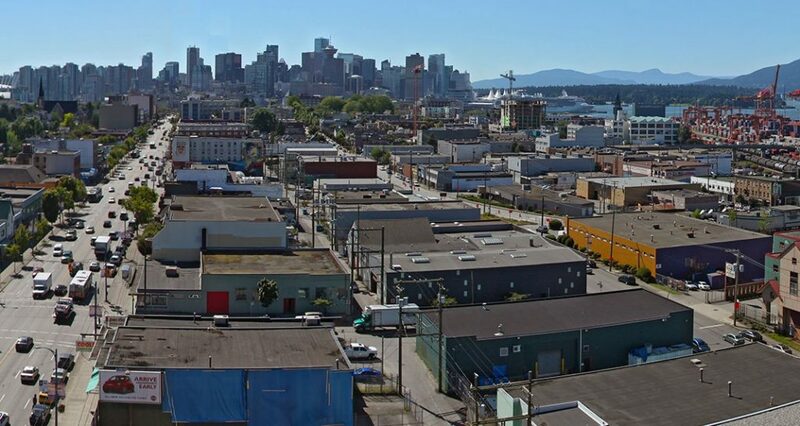 The windows and balconies pointed west, meanwhile, will be filled with vistas of the downtown Vancouver skyline. Wall Centre 900 Hastings‘s interactive project website offers floor-by-floor previews, starting with the 12-storey penthouse views. 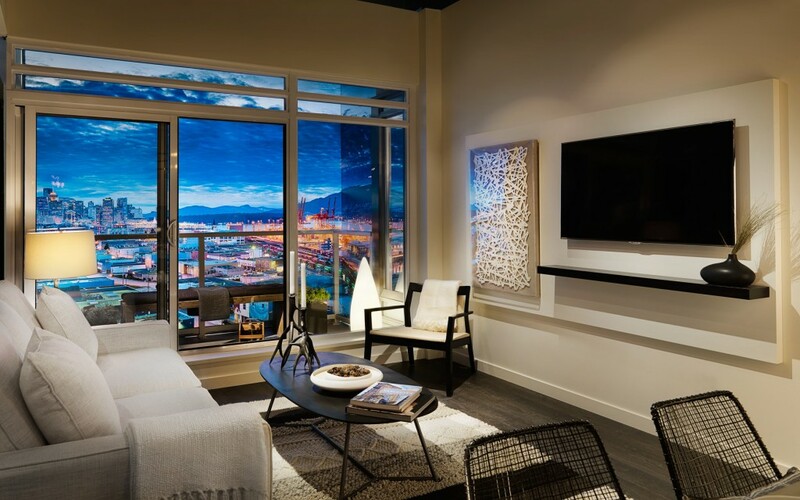 Of course, the views looking out are rivaled by those looking in, as Wall Centre 900 Hastings will boast many attractive home features including gas cooktops and ovens; spa-inspired bathrooms with smartly designed vanities to maximize space and utility; and combo USB and electrical outlets. 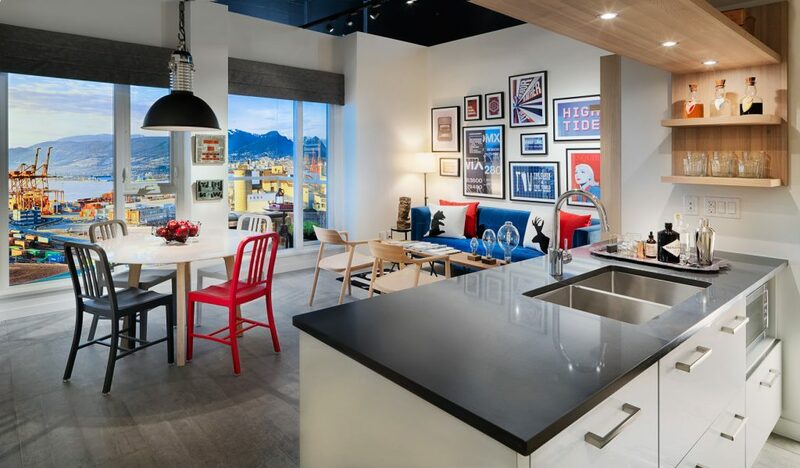 To learn more about the views and/or home and building features, visit the presentation centre at 1320 Richards Street in Vancouver between 12pm to 5pm Saturday through Thursday. 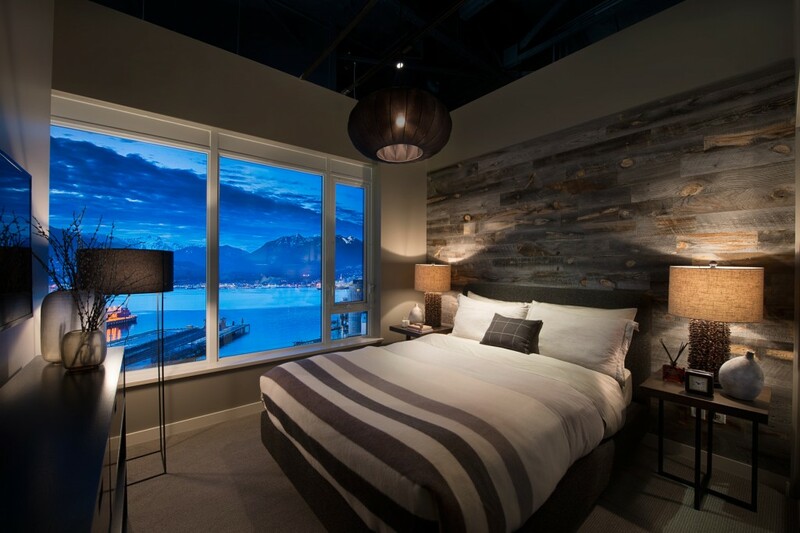 For more information call 604 683 0900, email klim@rennie.com or visit their website here.